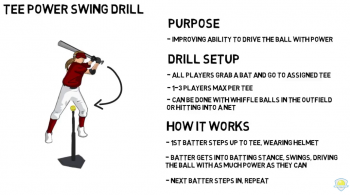 The “Dry Swing” Hitting Drill develops dynamic balance and proper body sequence of the swing. By dynamic balance, we mean chin staying over the top of the belly button and working from the ball of the foot to the ball of the foot. 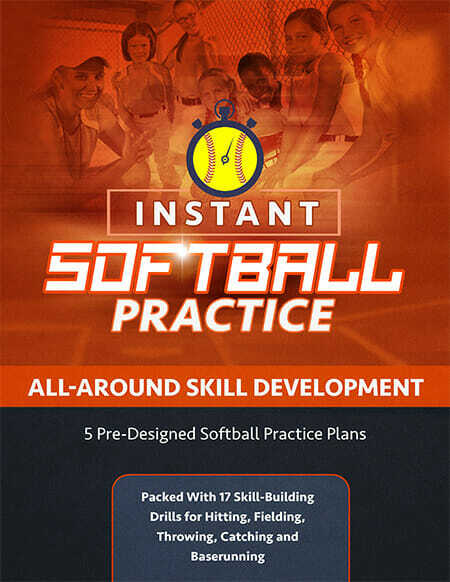 This is one of the first softball hitting drills you should use to develop the proper sequence of body parts in hitting. 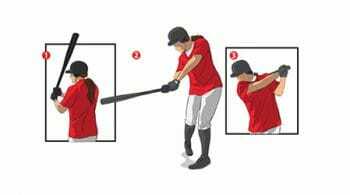 The proper sequence of the swing is when the front foot makes contact, the back heel aggressively comes off the ground and the hips begin to rotate. The hips must rotate before the shoulders. They’re trying to keep their front shoulders closed so they get the feel of the lower half of the body beginning to rotate first. The dry swing drill helps the player begin to understand the feel of her upper body following her lower body in rotation. 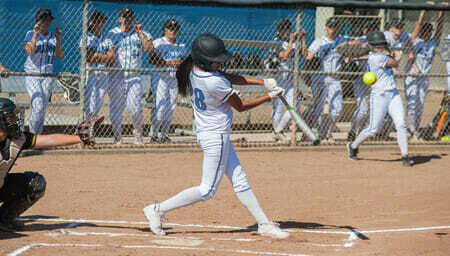 So the player begins her normal stride, her front foot makes contact, the back heel comes up, the back hip starts to move, and that rotational movement carries over into the trunk, up through the shoulders, into the arms and into the hands. 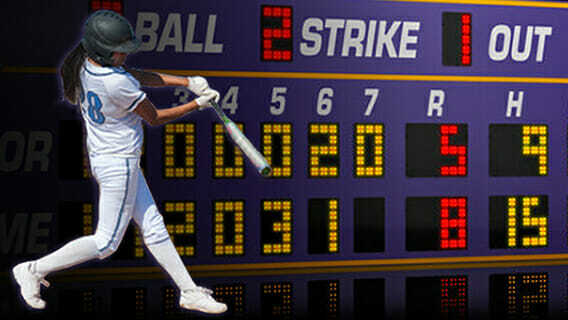 It’s very important that the hitter take her time and make sure her swing is in the proper sequence. This can be done individually or as a team drill, and 25 repetitions are recommended. 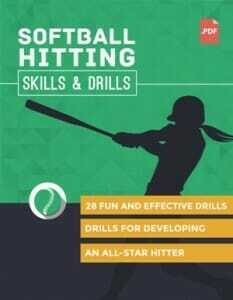 For a more detailed breakdown of the hitter’s swing, check out “6 Softball Hitting Fundamentals to Teach Your Team”! And check out the video below to see how you can incorporate a mirror into your swing practice for real time analysis. How To Use Mirror Drills for the Perfect Swing! 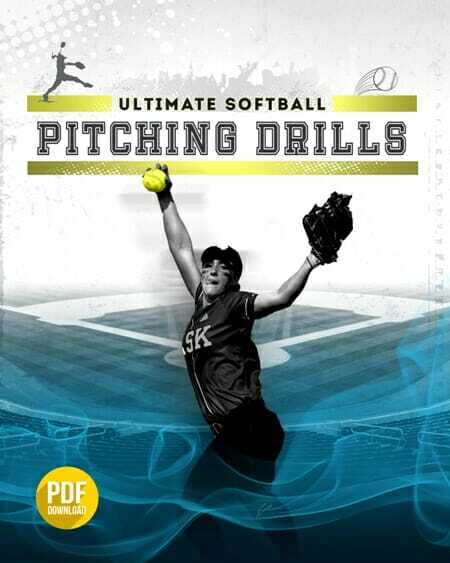 The Softball Hitting Skills and Drills eBook is packed with 28 innovative hitting drills that show you exactly how to develop a picture-perfect swing.